The 60-year-old said that the contract has "nothing to do with the other stuff"
After rumblings from The Athletic that UCLA offered Kentucky head coach John Calipari a 6 year, $48 million deal to join the team, the Wildcats have tied down their man after signing him to a lifetime deal. Calipari's current contract runs through 2024 and it makes him the highest compensated coach, making 9.2 million dollars this year. When asked if the deal was true or not, he said, "Where else would I want to coach?" 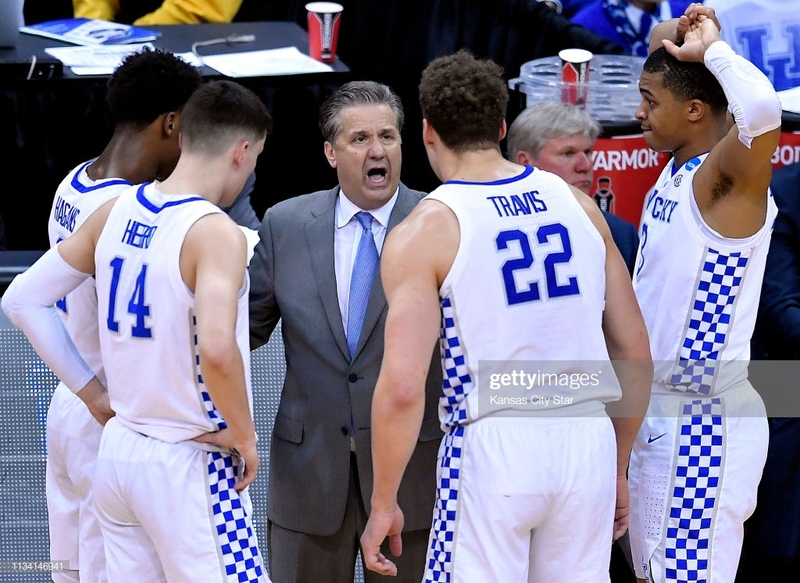 The 60-year-old has been in charge of the Wildcats since 2009 when he left the Memphis Tigers to take over in Lexington. Since then, Calipari has an astounding 305-71 record with Kentucky and has made the NCAA Tournament in all but one season.